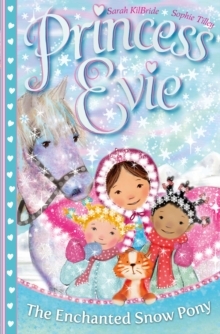 Join a wintry adventure with Princess Evie and Sparkles the kitten in this gorgeous reissue, complete with press-out play characters! Princess Evie is crazy about her ponies.  But her ponies aren't like any other ponies - oh no! 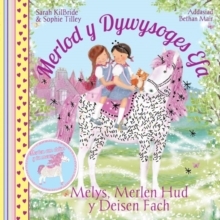 Whenever Princess Evie rides them, she is whisked away on a magical adventure in a faraway land. 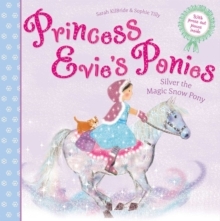 In this story, Princess Evie and Sparkles the kitten ride on the back of her pony Silver to a breathtaking snow-covered world. Here they help a lost little polar bear and go ice dancing with the snow fairies on Lake Perla. 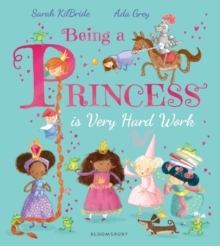 With over 900,000 copies sold worldwide, the series has gone from strength to strength, and with this gorgeous reissue a whole new audience will fall in love with Princess Evie and her magical ponies!